Everyone is worried about the fact that every day we are experiencing a great increase in the emergence of the articulation of the difficulties in our children. Everyday, more and more children are facing difficulties in the articulation of words, they are having difficulty recognizing the animals and objects in our language, are encountering difficulties in the recognition of numbers and in different mathematical calculations, and this is also manifested with the difficulty of socialization and decreasing self-confidence in children. Based on the findings of many studies about the difficulties arising from the excessive use of games and videos in foreign languages, we decided to create an application in the Albanian language that helps children to articulate the right words, teach them fonts, numbers, collection, subtraction, simultaneously enables them in focus or attention. 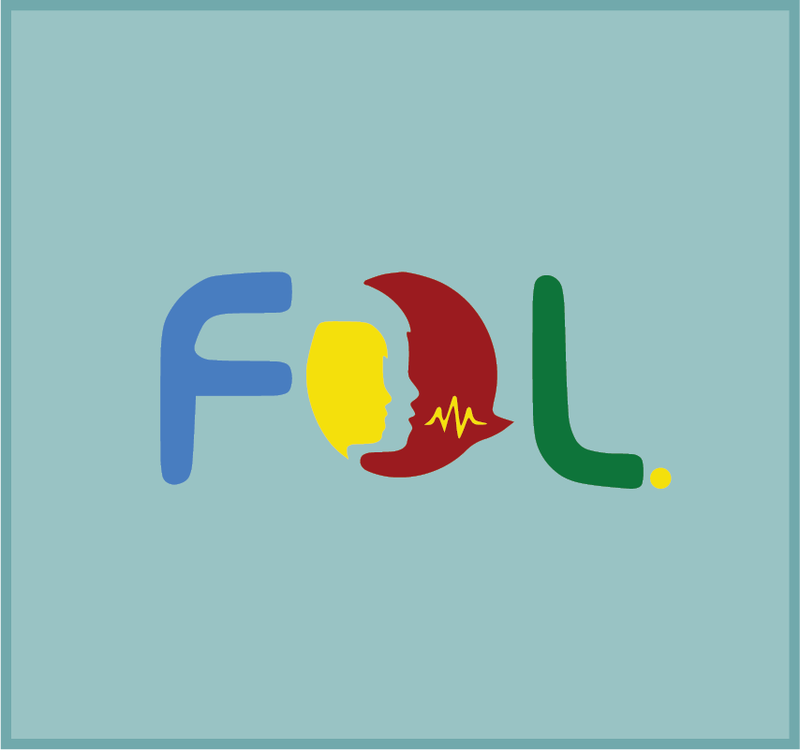 FOL is the only application in Albanian language of this type. This app isn’t only for children, this app can use also adults (parents and teachers) by receiving information about articulation disorders and methods that can be used in home conditions and school. Thanks a lot to IPKO FOUNDATION for the support they have been offering, now the application is functional and can be used by everyone. You can find the application in the play store and app store. We would encourage everyone to apply for sponsorship at IF and be part of IPKO Foundation family. They are serious and love to make big dreams come true.